Some of our pups need extra care. For example, they may need surgery, intensive training and socialization, special dietary needs, or long-term boarding or day care. And now you can help, from anywhere in the U.S!! You don’t have to live in our local area to help out one of our dogs. Our goal is to have a sponsor for a few of our dogs that are a little more high maintanence, care-wise (and we love them even more for it!) 😉 Sponsorships are at least $50 per month for a minimum of 3 months. All payments are to be made via Paypal. 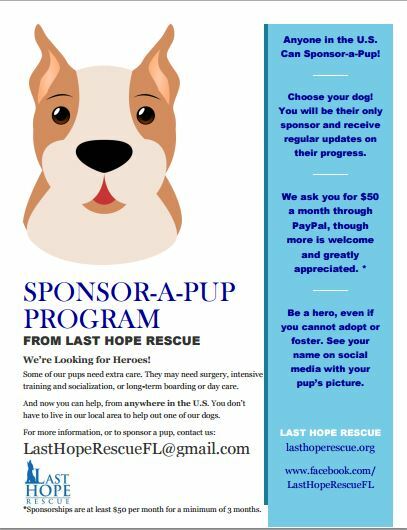 Only one sponsor per pup! 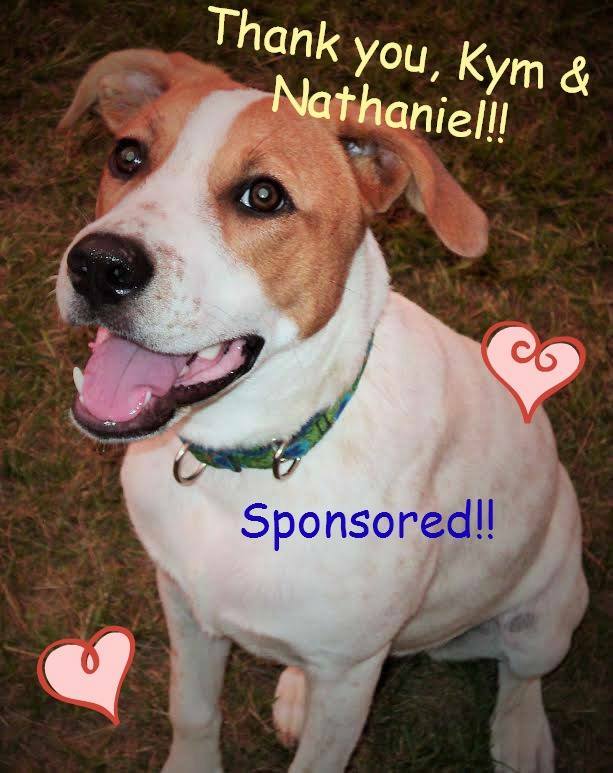 All sponsors will be recognized via social media, by posting the sponsor’s first name with the pup’s picture! 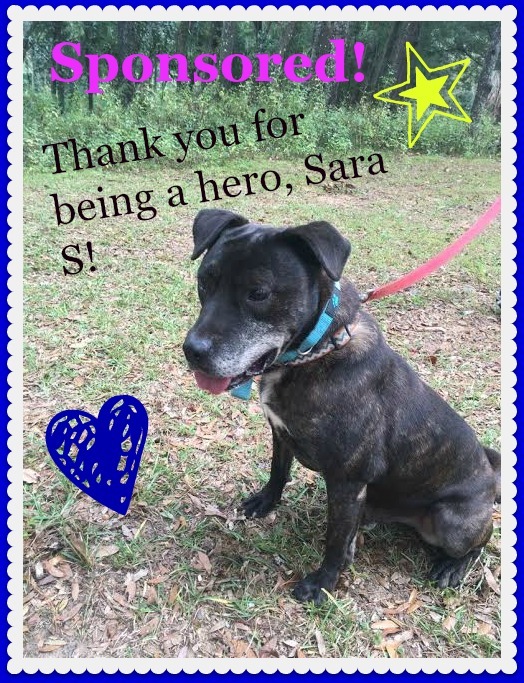 For more information, or to sponsor a pup, contact us at LastHopeRescueFL@gmail.com. Atlas feels so special! 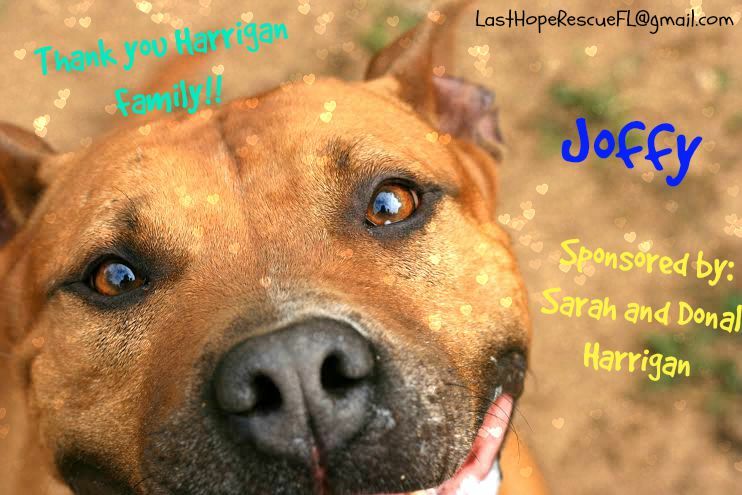 He has a wonderful sponsor, who committed to donating towards his needs! Thank you so much, Angela!!! Atlas was not treated well in his previous life, but you’d never know it by this lovable teddy bear! He ADORES humans, and is so eager to please anyone who will give him attention. Atlas prefers to be the only prince (pet) in his palace, therefore finding the perfect foster has been difficult. Because of this, Atlas is currently in boarding (a wonderful place, where he gets tons of attention, love, and play time!). His sponsorship will help with his routine vet care, supplies, and boarding costs. Maple feels so special!! 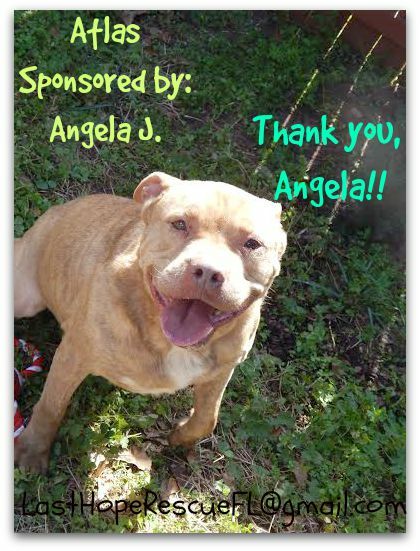 She has been sponsored by a wonderful couple, who are also previous adopters!! Thank you Kym & Nathaniel!! Maple was taken from her mama way too early, and therefore had some trouble learning the basic skills of how to be a puppy. Because of this, we are very picky about finding the best placement for her. Maple is currently in boarding (a wonderful place, where she gets tons of attention, love, and play time!). Her sponsorship will help with her routine vet care, supplies, and boarding costs. Joffy feels so LOVED today! He has a wonderful couple, who has decided to sponsor him, committing to donating towards his needs! Thank you so much, Sarah & Donal!!! You know the sayings “bull in a china shop” and “a heart of gold”? Well those two sayings definitely describe our buddy, Joffy! This guy has been through a lot in his days, including being heartworm positive and having had a biopsy for a bump on his nose. He continues to perserve though, and he’s loving life! Because of Joffy’s strength and exubarant personality, we haven’t been able to find the right foster for him, so he’s currently in boarding (a wonderful place, where he gets tons of attention, love, and play time!). His sponsorship will help with his routine vet care, supplies, and boarding costs. This is Remington! 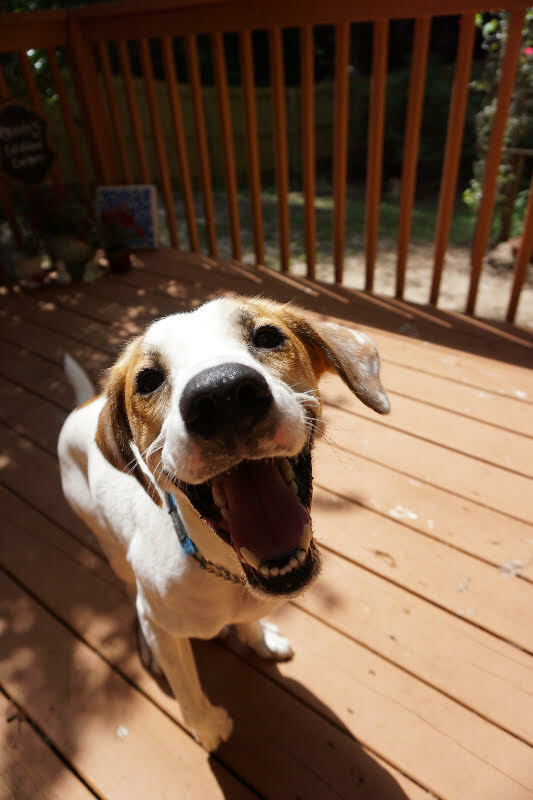 He is an adorable 1yr old, Pointer Brittany mix! He is a great running buddy, and is good with most dogs. Due to his high energy, he really needs regular dates at doggie daycare. This will also help his socialization, including learning skills of when to simmer down when a dog isn’t into his playfulness. The sponsor’s donation will cover Remi’s playdates at MoJo’s Backyard, as well as regular vetting and supplies. Email us at LastHopeRescueFL@gmail.com if you’d like to help this sweet buddy out!! Elliot has been lucky enough to find a wonderful sponsor!! THANK YOU, Sara S. for sharing your generosity in honor of Elliot!! Our ol’ fellow Elliot has been with us for years, even though he’s super sweet, and adorable too! Elliot can sometimes be an escape artist, so he needs special fencing to keep him safe in a yard. Because of this, it’s been difficult to find the right foster home for him, so he lives at a local kennel where he’s exceptionally loved and cared for! Sponsorship funding will assist with monthly boarding costs and general vet care. THANK YOU SARA!!! PS-Elliot is also looking for a foster or forever home!